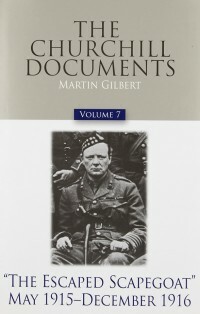 What could be done for the Dardanelles campaign, and then for every subsequent controversy with which Churchill was involved (and there were far more than I had realized), was to explain exactly what he was trying to do, why he wanted to do it, how he set about it, and the way in which he confronted the various obstacles, whether of nature or of individuals, that were found along the way. 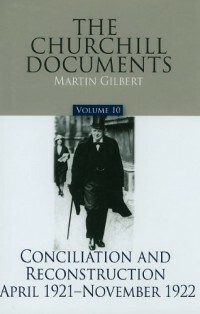 I wanted to be able to establish the chain of events and circumstances within which he worked. 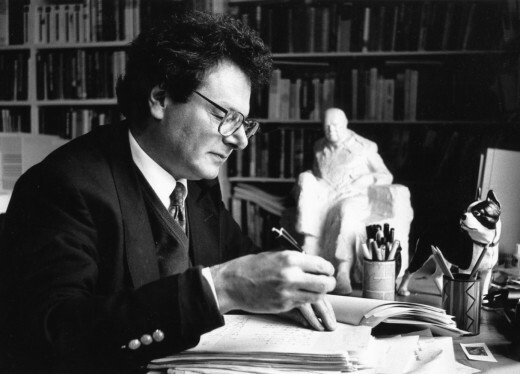 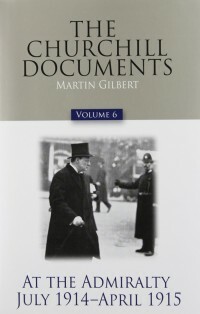 In addition to what became six narrative volumes, I continued work on the sets of document volumes, known as companions, which Randolph had begun. 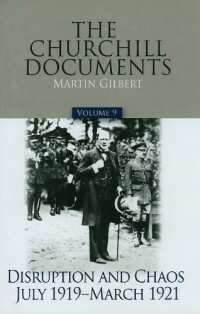 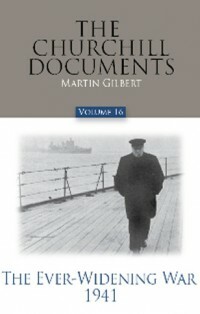 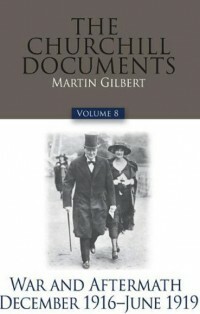 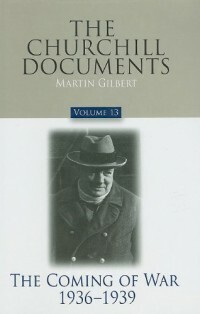 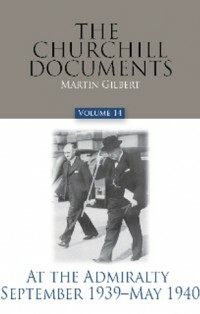 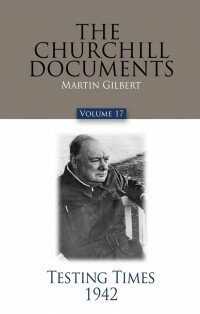 The aim was, and still is, to make available to students and scholars, and to the general reader who enjoys the raw material of history, a comprehensive selection of the letters, documents, and other contemporary materials covering all periods of Churchill’s life and career. 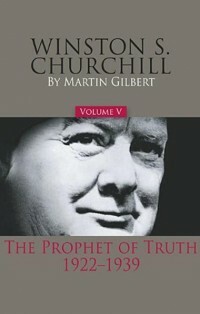 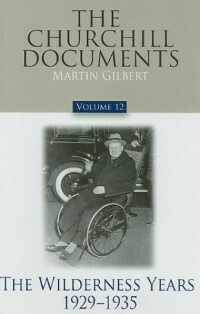 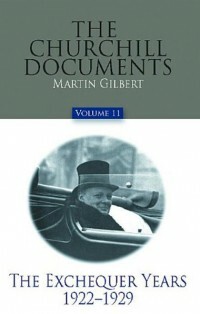 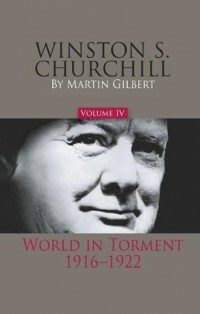 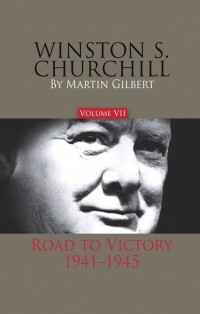 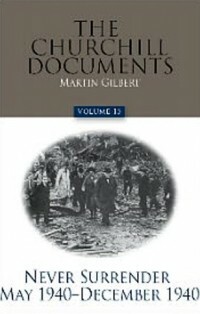 Churchill Allies is a collection of organisations with a common interest in Winston S Churchill. The content from the websites of each of these partner organisations is collected here together to create one authoritative source on the Internet to search for information about Churchill.